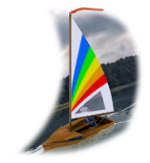 ...a realistic sailing boat simulator for mobile and desktop. ...an advanced artificial life simulator. ...online optimization service: from facility, resource and staff location to vehicle routing. ...a simple yet addictive multi-player arcade game. 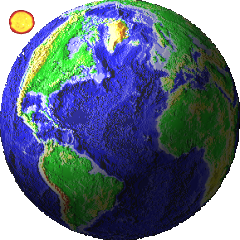 ...a powerful mapping engine for mobile and desktop applications.